At long last, NCC has directed all internet service providers in Nigeria to give their grace period and allow roll over for their data plans so people can have the chance to use their unused data balance for subsequent subscriptions and roll over. Imagine subscribing for a monthly data plan and something suddenly happened that month. It took your time that you could not enjoy the data you subscribed for. And at the end of the month you received an sms telling you that your data has expired. I guess you would feel bad. Before now, there was nothing like roll over or grace period. You have to renew your subscription before it expires before you can roll over your unused data. But now, it's now different. 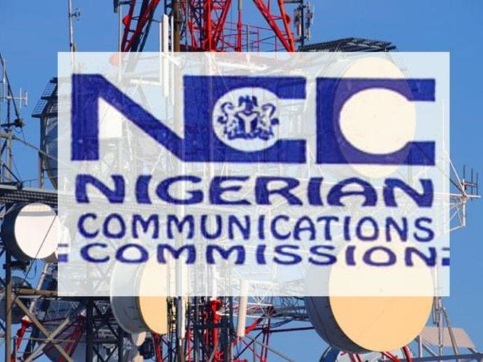 NCC has officially implemented a new data roll over policy for all networks in Nigeria, which includes Glo, MTN, 9mobile and Airtel. With this new policy, we will be able to use our expired / unused data in the following month with a grace period ranging from 1 to 14 days depending on your data bundle. The Data Roll-Over policy would come into effect this week following complaints from millions of data subscribers that they were being short-changed by internet service providers as a result of the non-implementation of the policy in the country. From the statement above, the policy has already begun, starting from June 26th, 2018. This is really a welcome development and we need to applaud NCC for this. Hopefully, these will improve the quality of telecoms services in Nigeria as well as make living easier. Good idea,it is Lovely hearing this at this time. NCC is doing great. Yeah my friend just told me that mtn added 7 days extra to her sub. But my surprise is that ncc said upto 14 days so I don't understand why they added only 7days to a one month plan. Thumbs up to ncc for the move.